This week I am sharing my Mother of All Chocolate recipe. 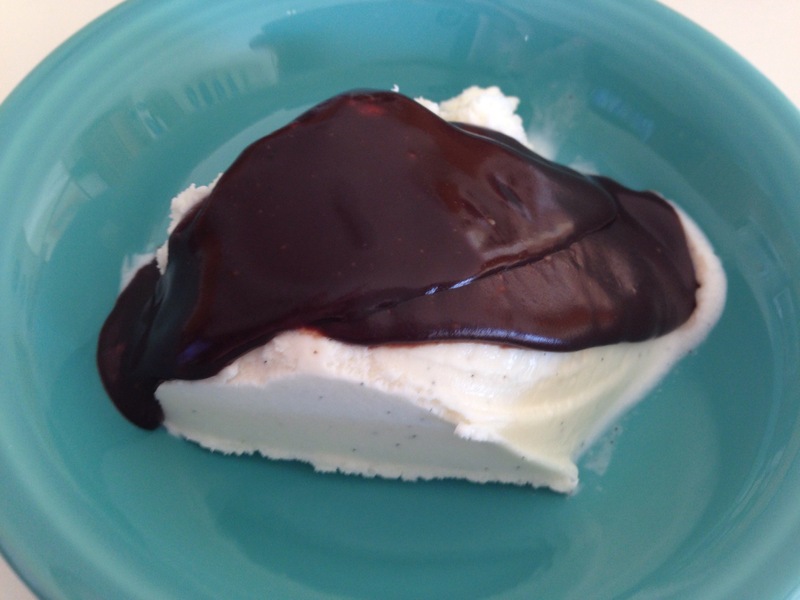 It started out as Hot Fudge Sauce, and I found more and more things to do with the leftovers. Trust me, THESE are the sort of leftovers you will want in your fridge. 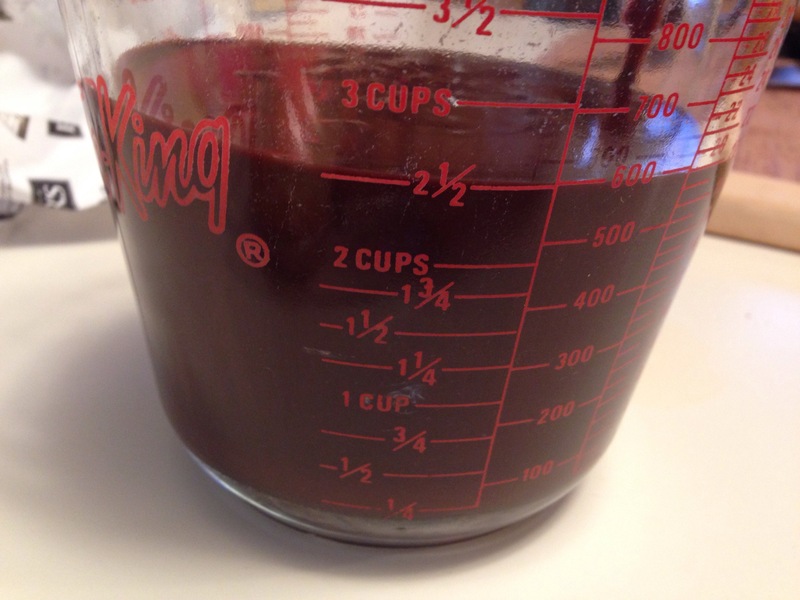 Today, we will start with the Hot Fudge Sauce and for the next couple days I will post other uses for it. Bring cream and corn syrup to simmer in a heavy pan. (do not boil). Remove from heat. 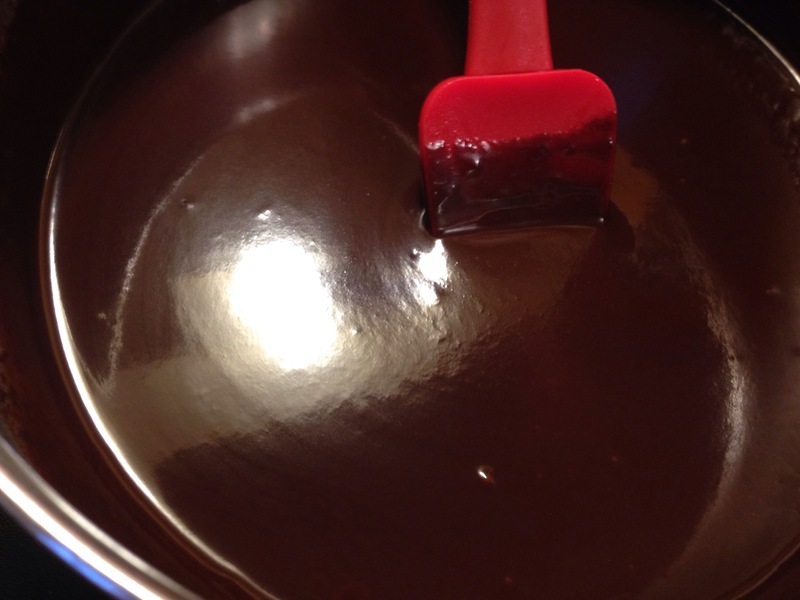 Add chocolate and stir until melted and smooth. Add liqueur (if using) and stir to combine. Makes about 2 cups. Cool slightly and pour over vanilla ice cream. Oh my … this could mean death by chocolate for me!! A keeper for sure! Wait until you see what else we use it for!